Take A Look! 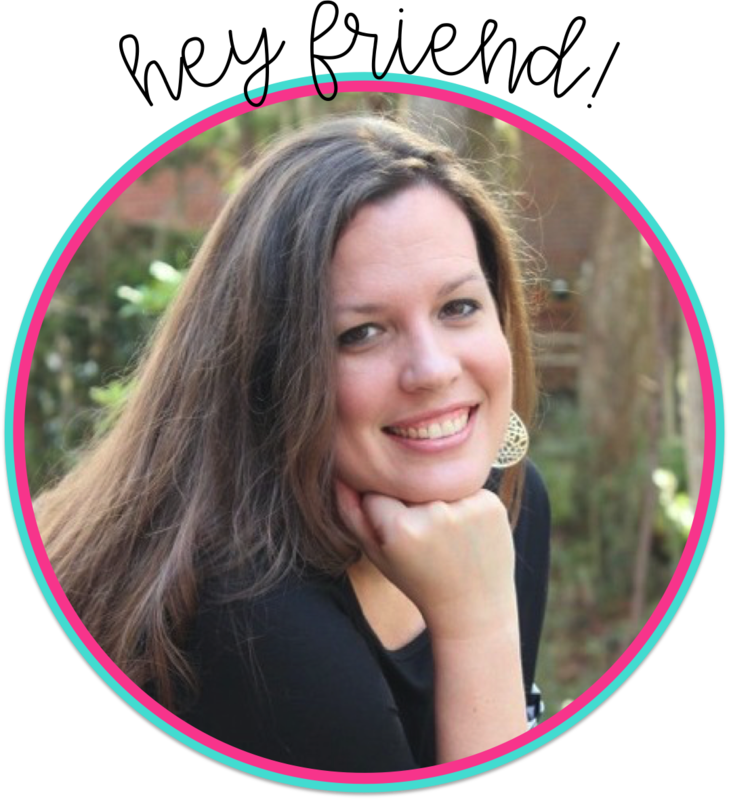 Grab A Freebie! Click on any of the pictures to take you to the product! This first product, I just finished yesterday! 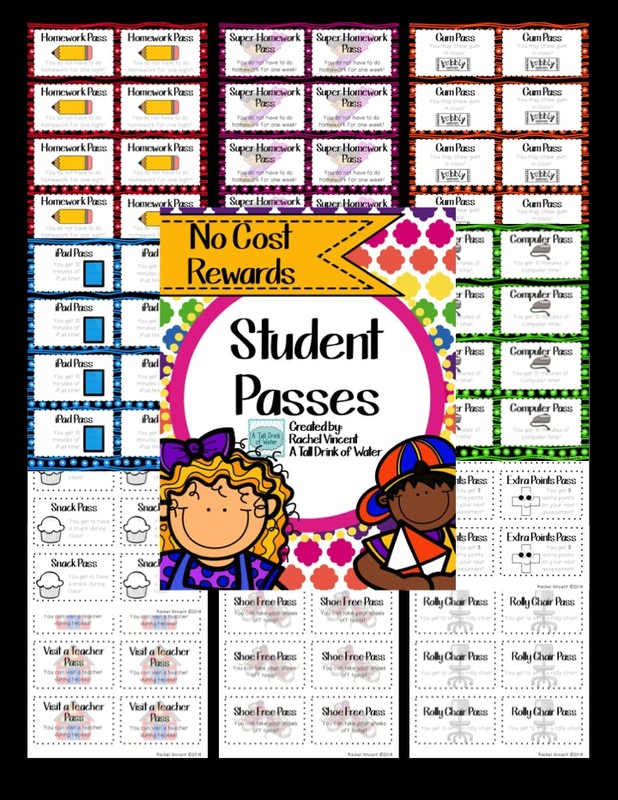 I use it to teach all my rules and procedures the first week of school. 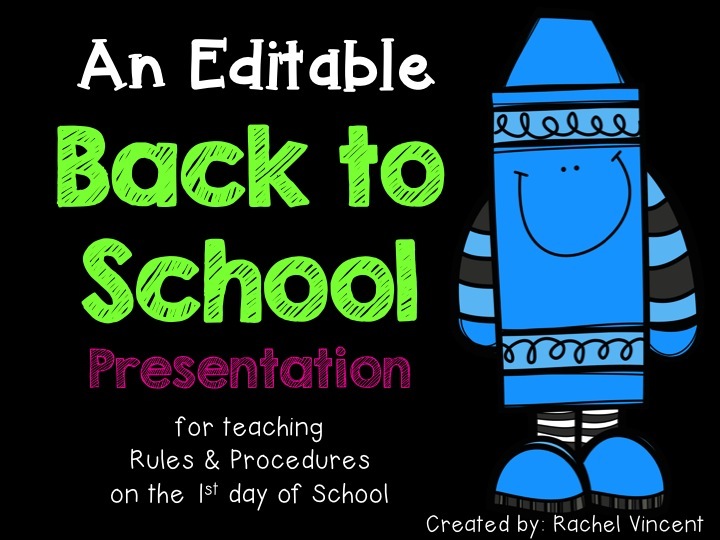 Of course, the best part is ALL 90 slides are editable!! 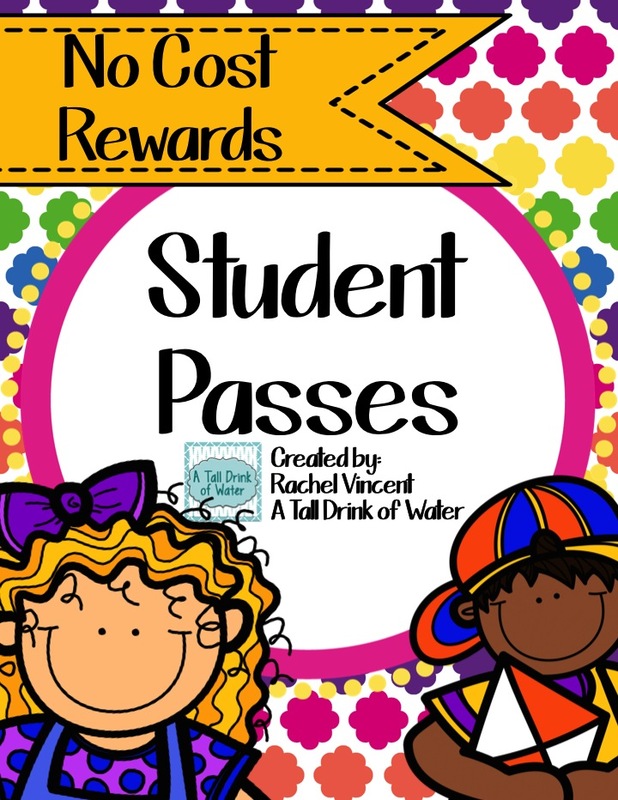 Passes/Coupons for students that won't break the bank! Includes ink friendly versions for those who are trying to save their ink like me! 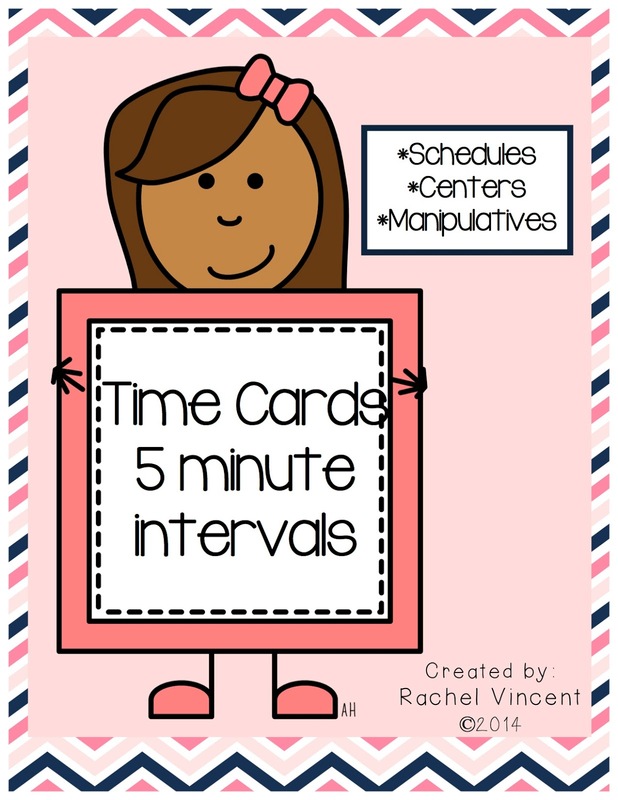 These time cards can be used for so many things! 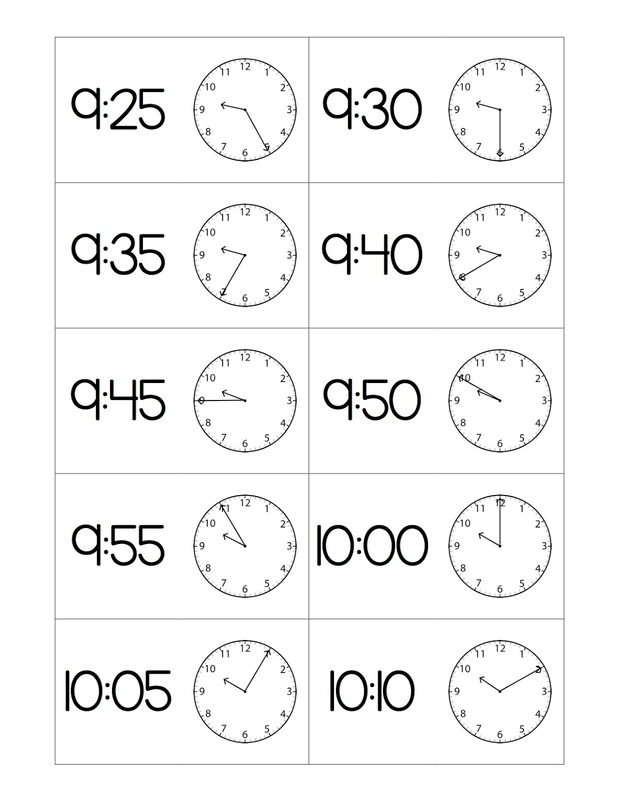 I use them for my daily schedule. 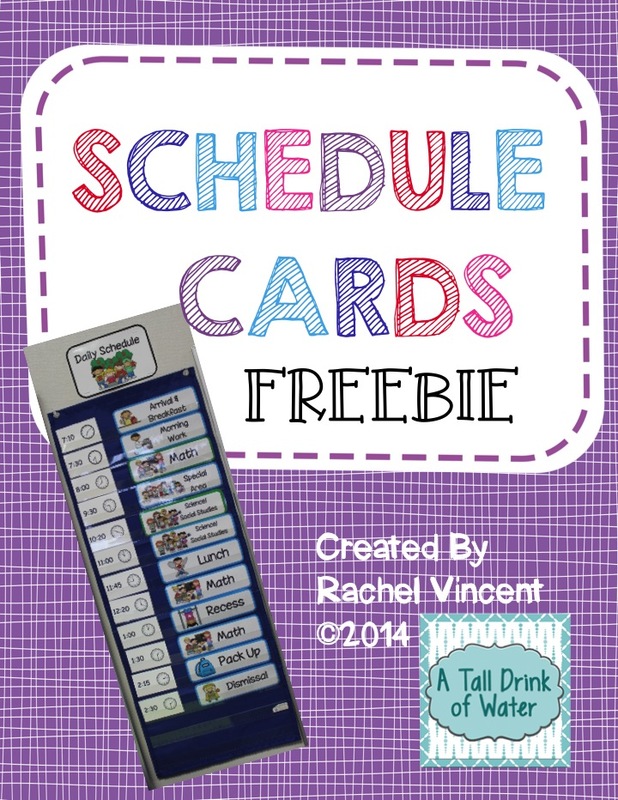 Here are my schedule cards! 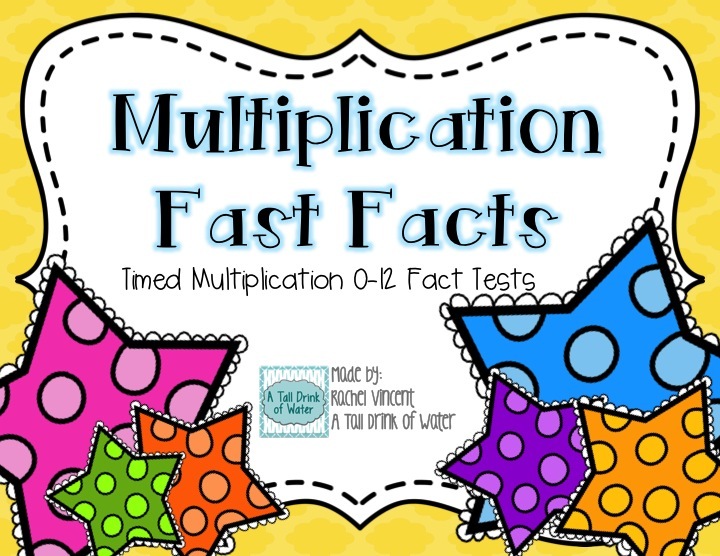 I use my Multiplication Fast Facts every year! 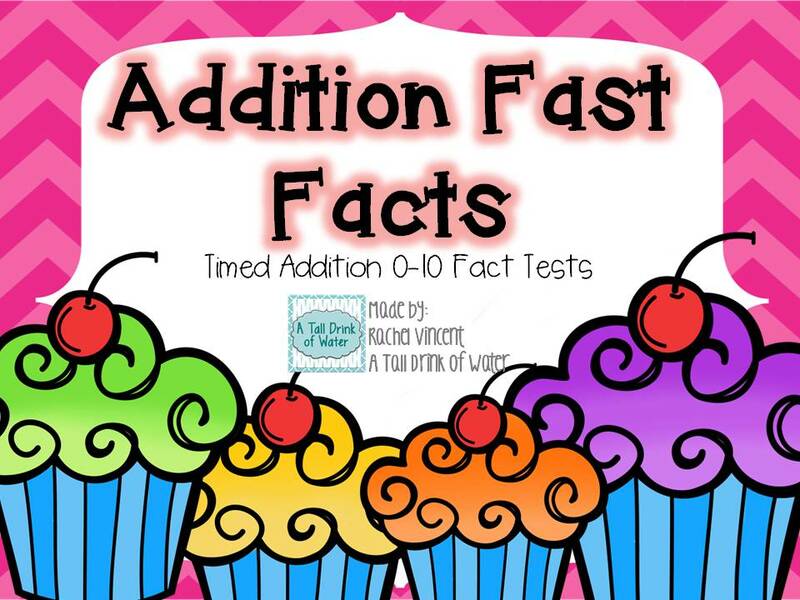 This is how I quiz my students on their fact fluency. I also have an ADDITION version! I use this at the beginning of the year. 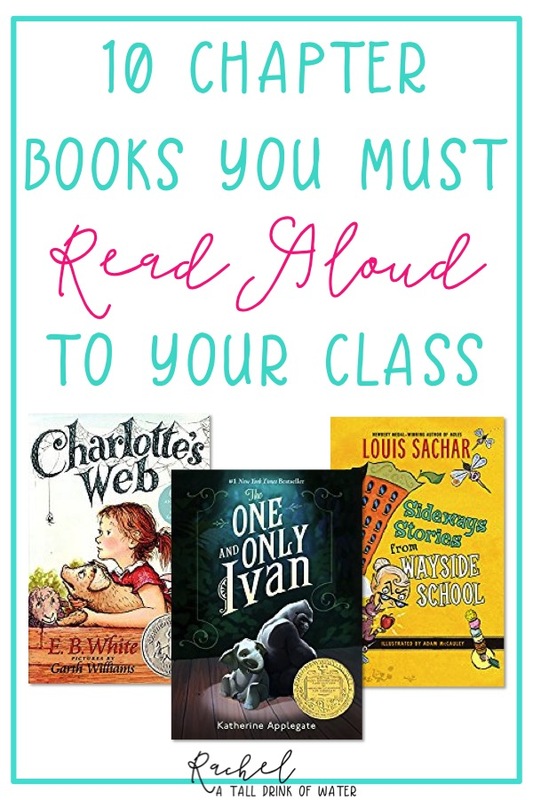 You can read my blog post here to see how I use it. 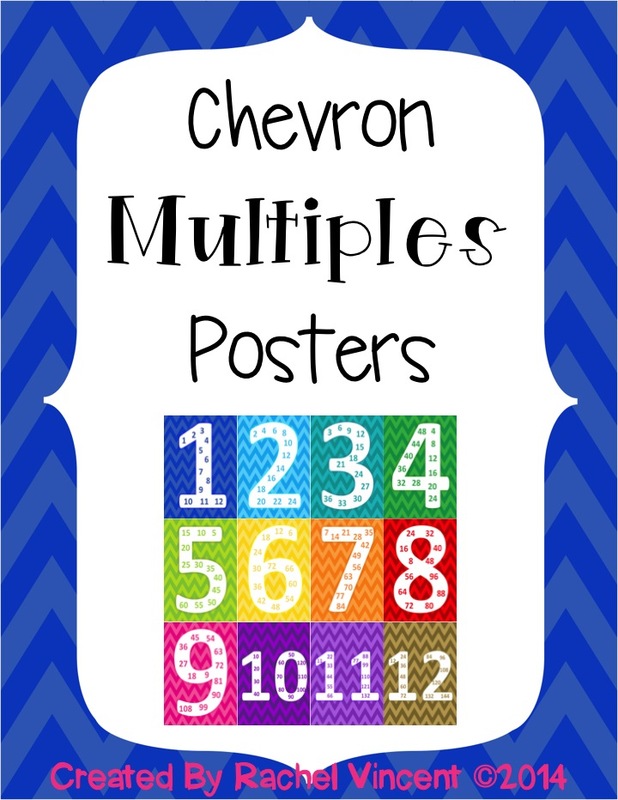 I created these posters to help my students learn the multiples of each number! 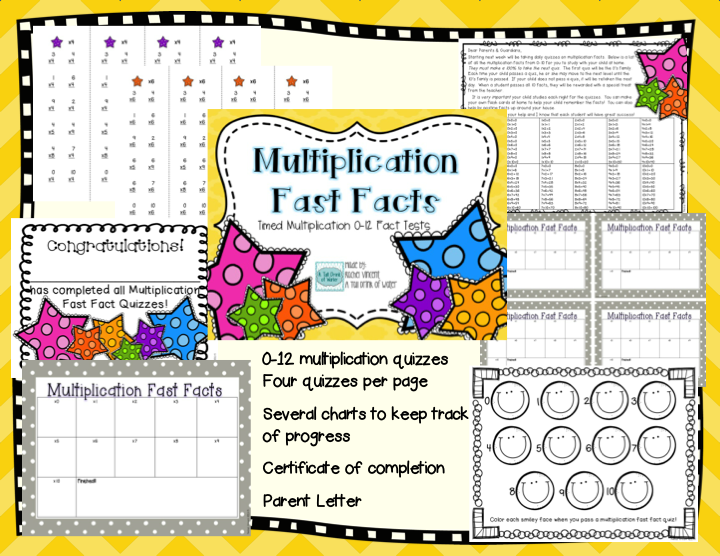 Grab this for FREE to help with rounding!! You can read my blog post here about it.